Let us help you improve the appearance of your family’s smiles. Our trained dentists can assist you in replacing missing teeth. We provide routine and reliable care for the entire family. Welcome to Aurora Dental Clinic! 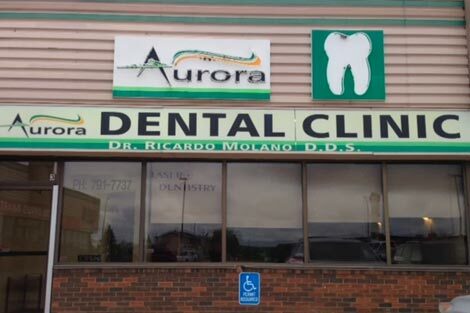 At Aurora Dental Clinic - your choice for a family dentist in Fort McMurray - we place a special emphasis on creating a friendly, stress-free environment. When a patient leaves our office informing us of how much they appreciated the service, we feel a sense of pride in our work. Our patients’ experiences mean something to us here. We focus on preventing dental disease and providing a warm, family-type atmosphere where our patients receive the high standard of care they deserve. To speak to us about booking an appointment, call us today at (780) 791-7737.